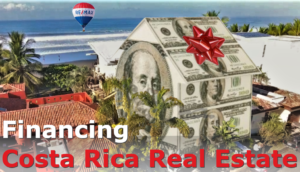 Financing Costa Rica real estate is common but a little tricky to navigate as a foreigner. This guide should be a helpful start. 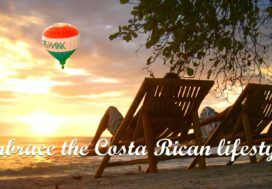 Our agents are standing by to help you plot your route to owning your dream property in Costa Rica. 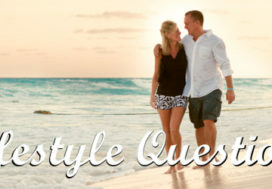 Contact us at your leisure for a consultation. As a foreigner, you can obtain financing from a few banks here in Costa Rica, but it is painful. The paperwork is burdensome, and the customer service is mediocre at best. Here are some bullet points for bank financing within Costa Rica. The banks will require between 25% – 30% down payment. Terms are for 25 years. Normally loans are only fixed for 2-5 years and then become adjustable based on New York Prime Rate plus an index. For example, Scotiabank is using NYPR + 4.75% and there is no ceiling rate should the NYPR increase. There is typically a prepayment penalty should you want to contribute over $10,000 to the principal amount at any time or pay off the note within the first 7-10 years. You will need to provide customary documents such as a credit report, two years of tax returns, certification of income from a Costa Rican accountant, reference letters from your primary bank, 3 months of bank statements, 3 months of credit card statements, evidence of assets, evidence of down payment. You will be required to apply for a life insurance policy in Costa Rica that will secure the note for the amount and duration of the loan. 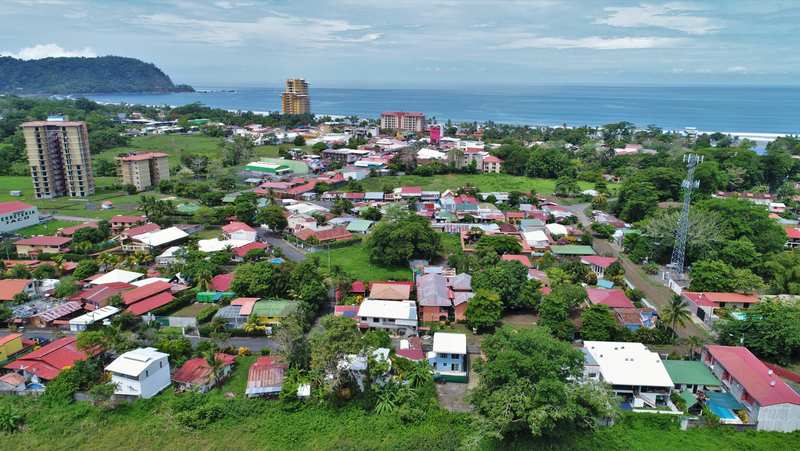 The best scenario is if you happen to have equity in your personal residence in North America and can obtain a home equity line of credit or cash out refinance and use those funds to purchase in Costa Rica. That way you would also get a write-off on the mortgage interest. We also have many Sellers that are willing to offer financing to the buyer to help with the sale of their property. Interest rates are negotiable, and I have seen seller financing with rates between 4% and 12% but normally rates will be competitive with the local banks. However, most Sellers are not willing to hold a mortgage for 25-30 years, so it is very common to see a loan that is amortized over 30 years in order to reduce the monthly payment but then they will structure a balloon payment in 3-7 years at which time the entire loan balance would be due. Most Sellers require a down payment of anywhere between 30% – 50% although on rare occasions I have seen Sellers finance with as low as 10% down. Can be a little more expensive if using an outside creditor opposed to Seller financing. 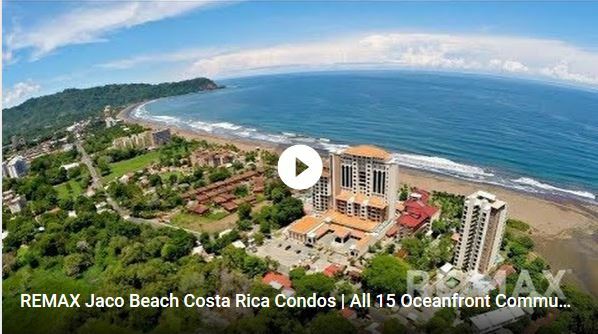 It is not very well known among Americans that you can use your retirement funds to purchase an investment property in Costa Rica. The IRS allows IRA funds to be invested in real estate, but you will have to check with your custodian to see if it is allowable. Many custodians will not allow you to purchase real estate in which case you would need to transfer to a self-directed IRA. However, there are some limitations such as the fact that the property you purchase must be used for investment purposes only. Therefore, you would not be permitted to vacation in the home, but you would be able to rent it and hopefully gain appreciation as well. We see customers who are looking for properties that will provide them with a good ROI that maybe they may eventually retire to.